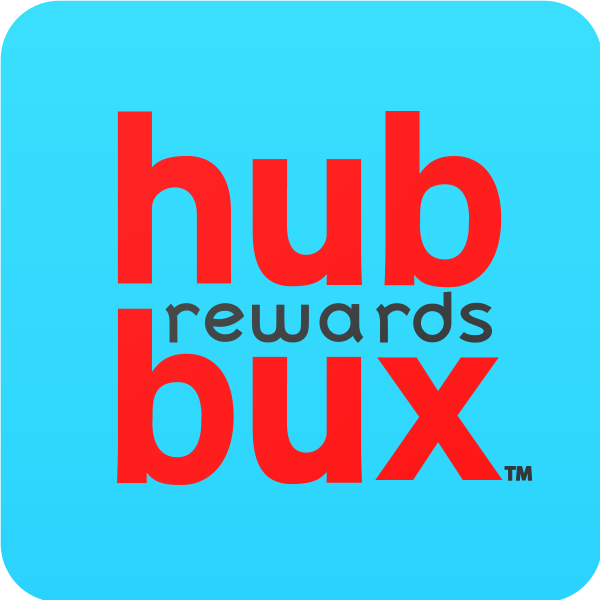 If you need to update your profile information, photo, or notification settings, just log in to your hubbux app and click the circular "Portrait" button. This will take you straight to your profile page. Here, you can view the personal information currently on your account. If you would like to update this information or change your password, simply click on the "Edit" button at the top right of the profile section. **Note** This is also the place where you can add a personal email address that can be used as your username. Choosing the “Select Avatar” option will allow you to select a smiley face avatar from the library provided by your practice. If you would like to change your notification settings, simply click on the “Notification” bar beneath your profile information. Here, you can decide what kinds of emails you receive by clicking on the buttons to the right of each item listed. If you would like to be notified about one of the items listed, tap the button to the right of it so that it is GREEN. If you would not like to be notified about an item, tap the button to the right of it so that it is GREY.